Angel Wing Cherubim Leotard in Gold / Gold Metallic Mesh Over Gold Leotard Body with Metallic Mesh Sleeves and Wings. Excellent for Praise or Worship. 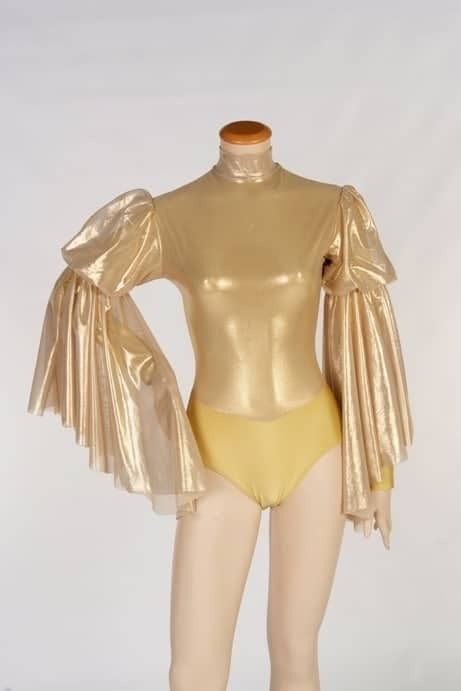 This Leotard was Inspired by the Two Cherubim Angels on the Ark of the Covenant. 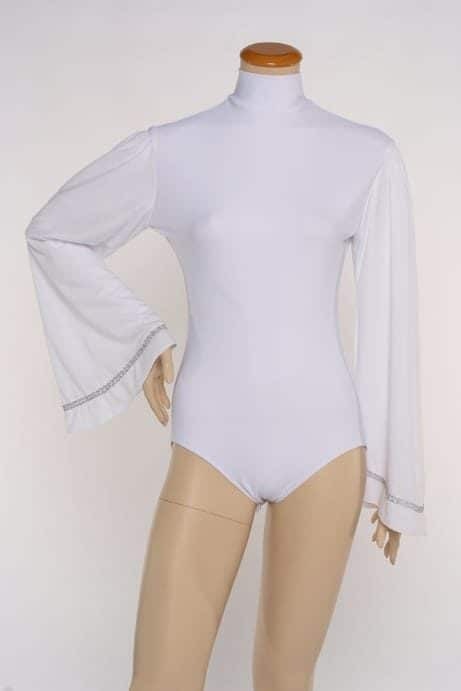 I received my leotard and I really like it, Im glad I order an 1x I usally get a XL, very very nice!